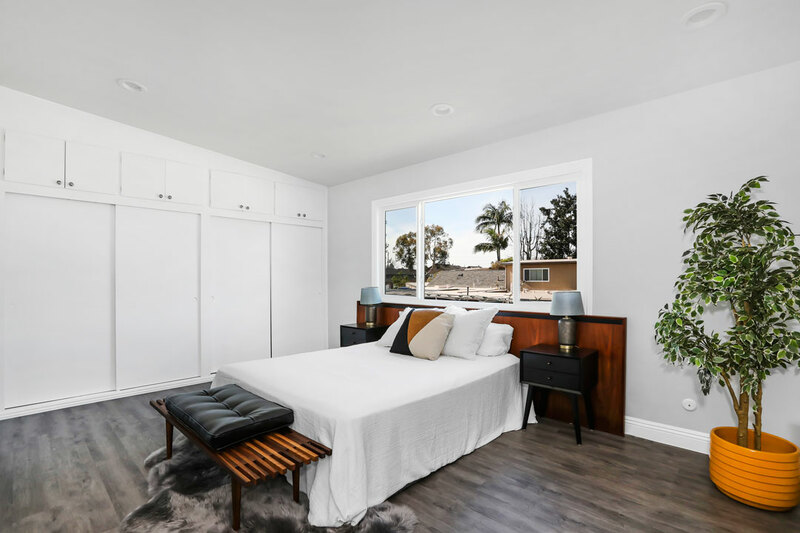 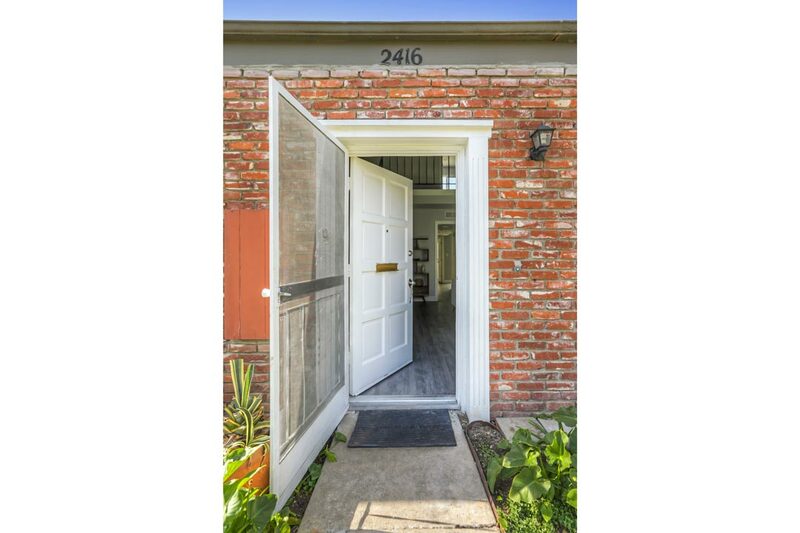 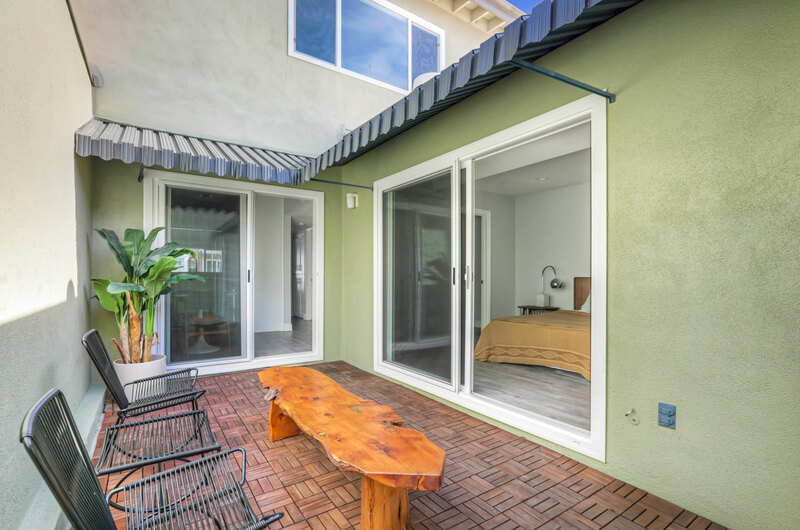 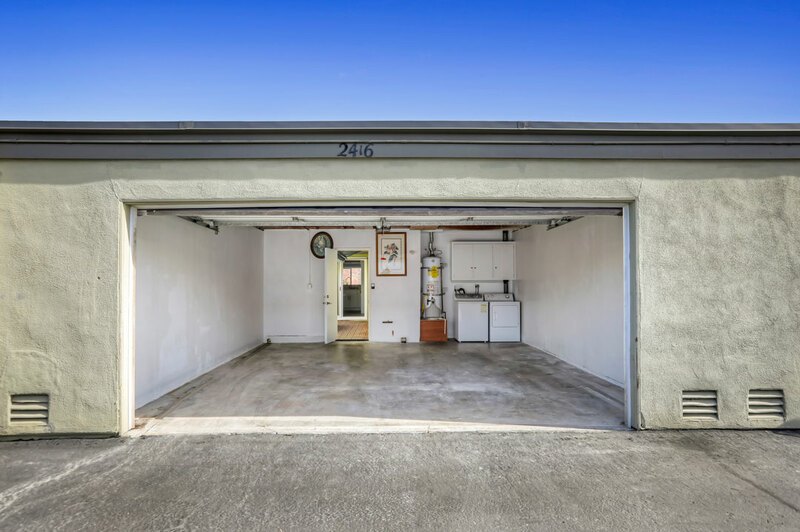 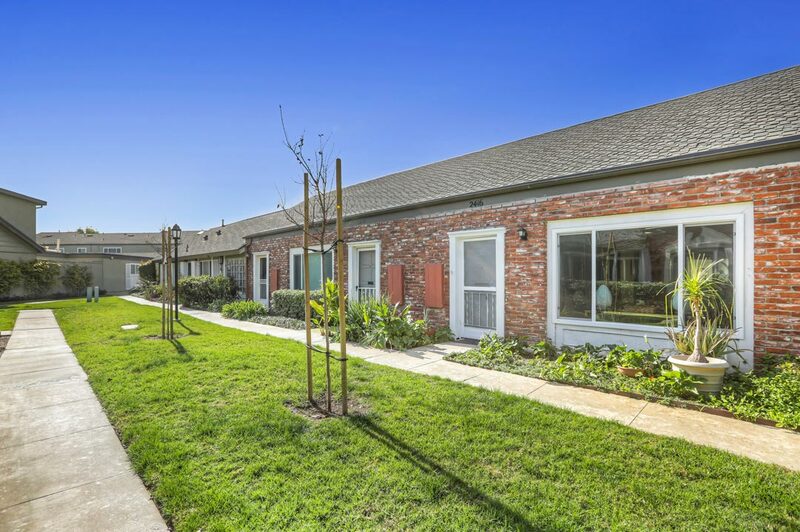 This bright, sophisticated townhome in Costa Mesa enjoys a convenient location just three miles from the beach. 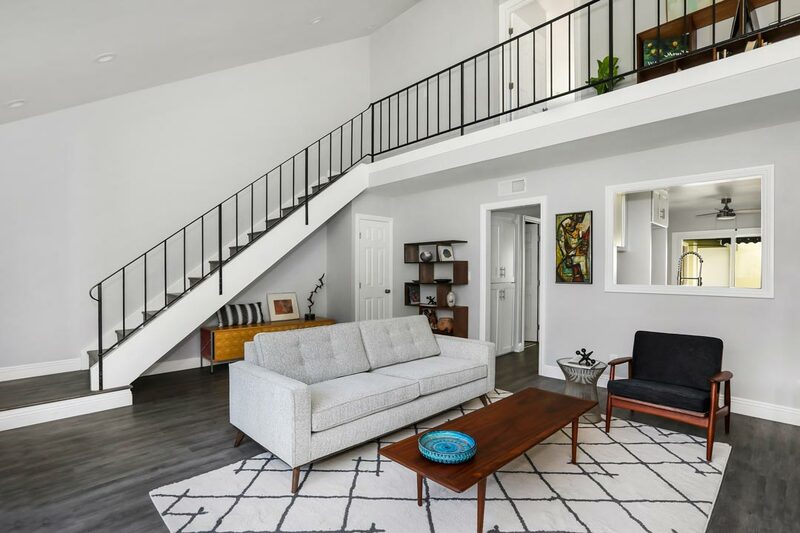 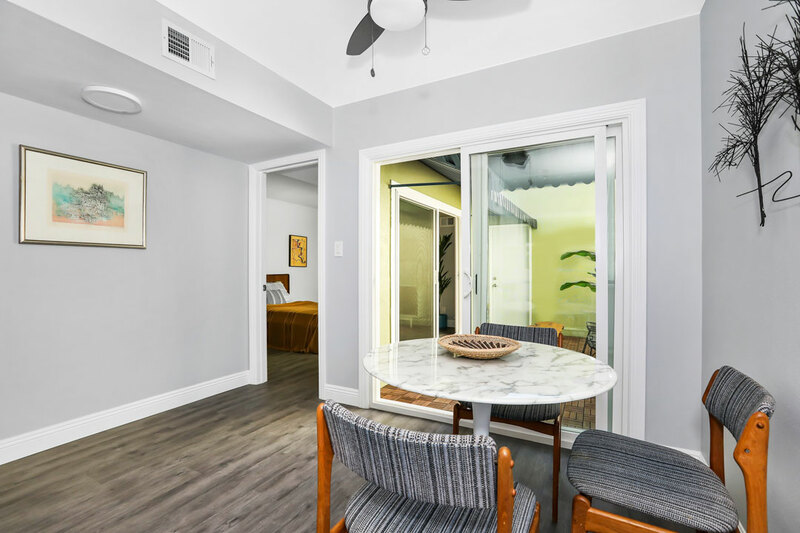 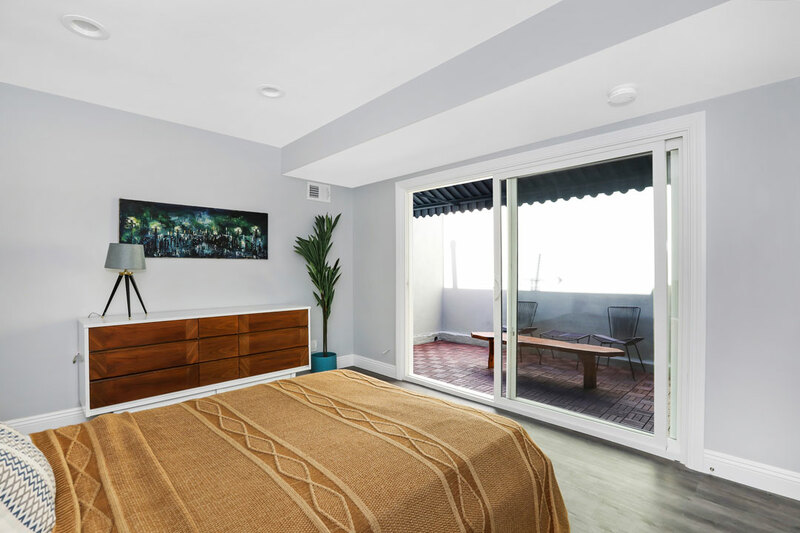 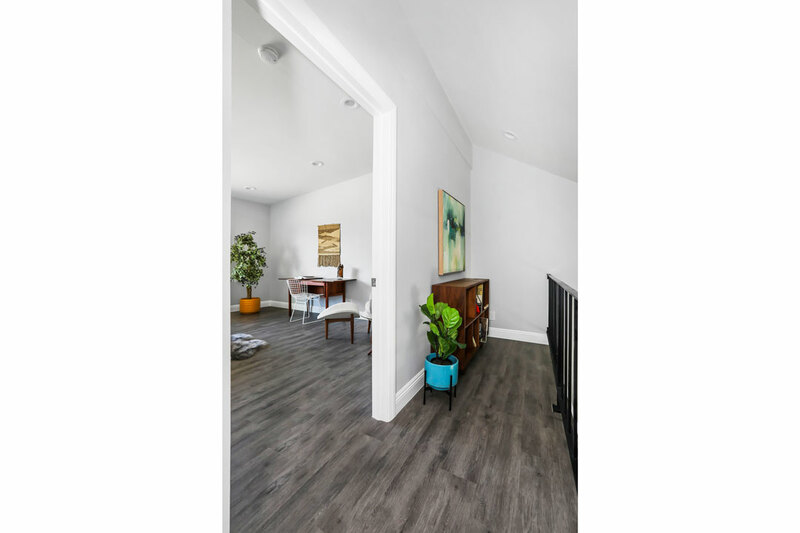 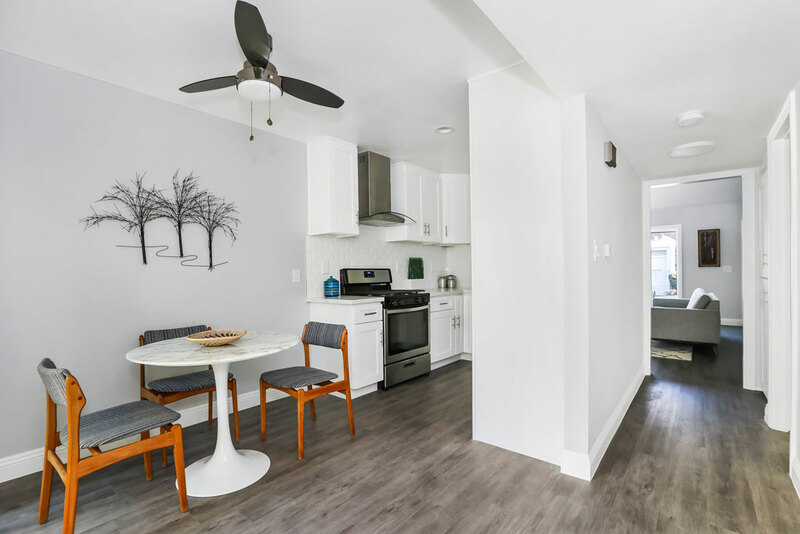 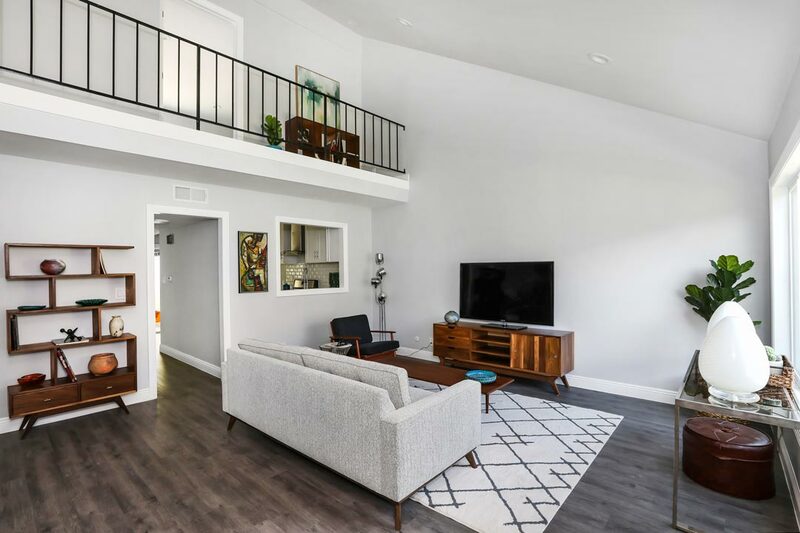 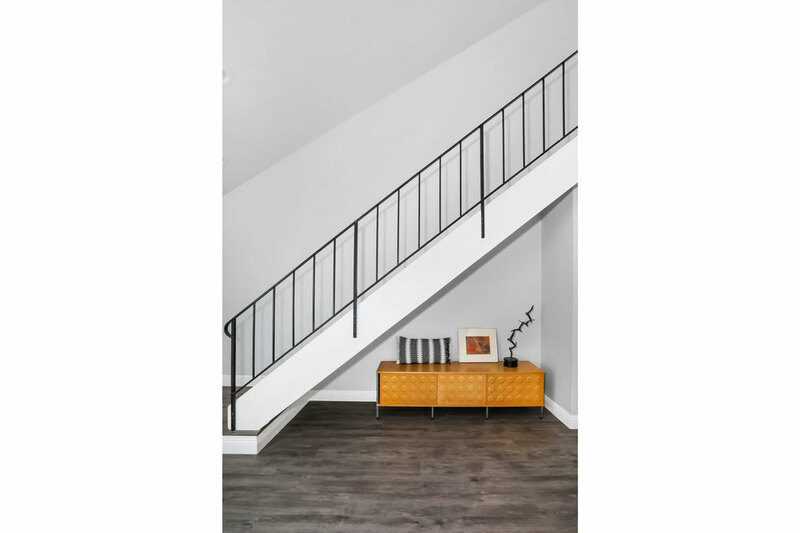 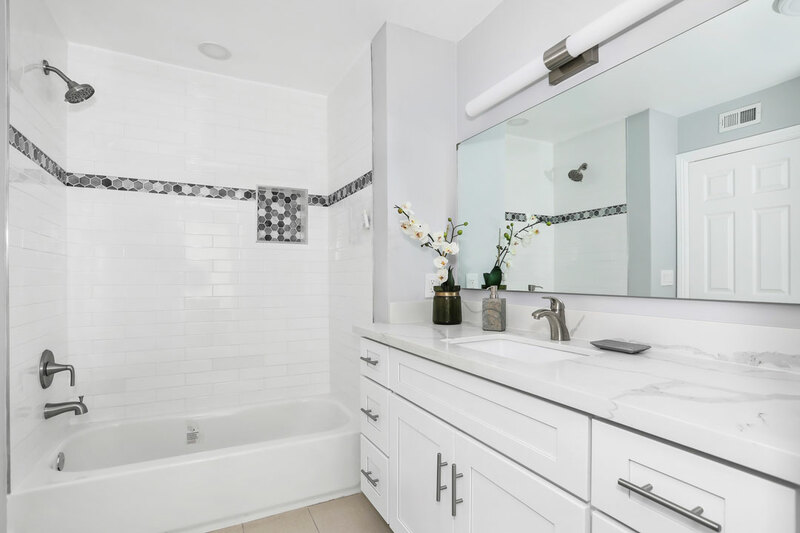 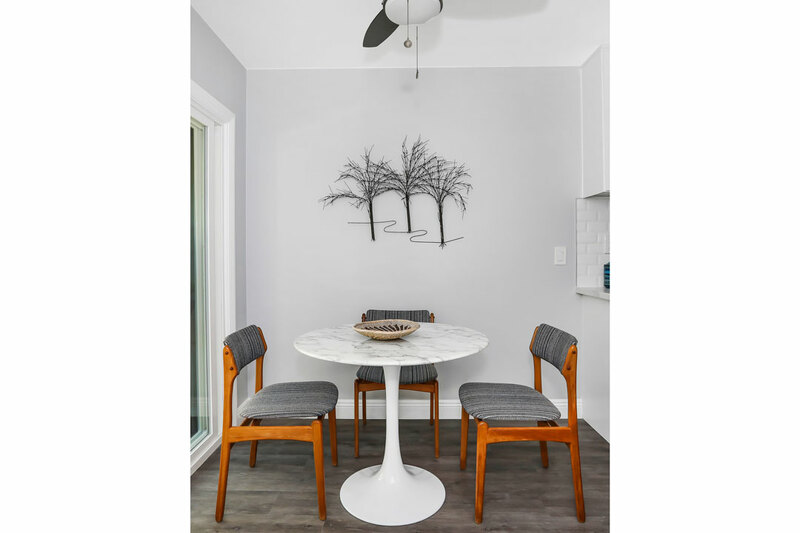 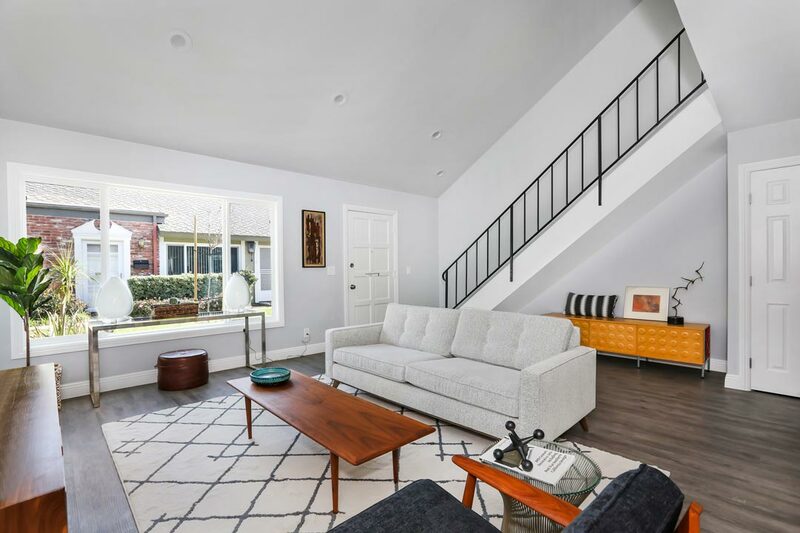 The spacious residence has been tastefully updated to highlight a breezy, open layout with cathedral ceilings, an open-rail mezzanine, and seamless flow to a private, enclosed patio. 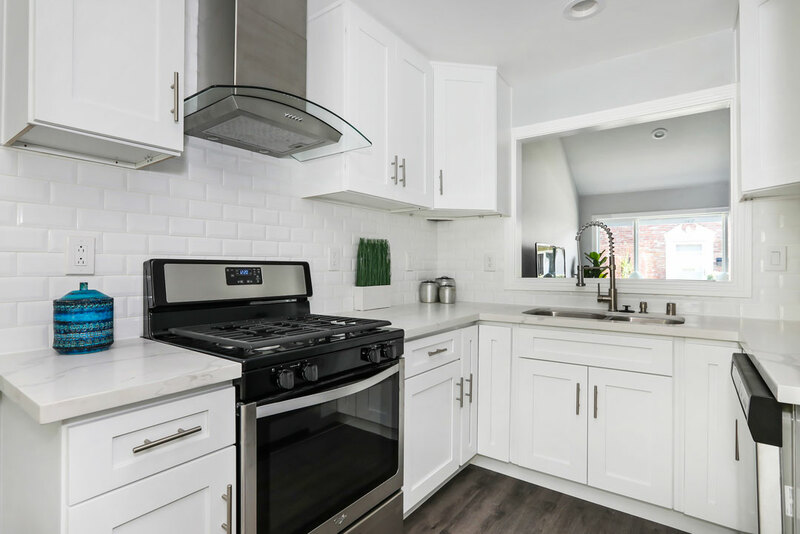 In the recently remodeled kitchen find quartz countertops, a full-height tile backsplash and stainless steel appliances. 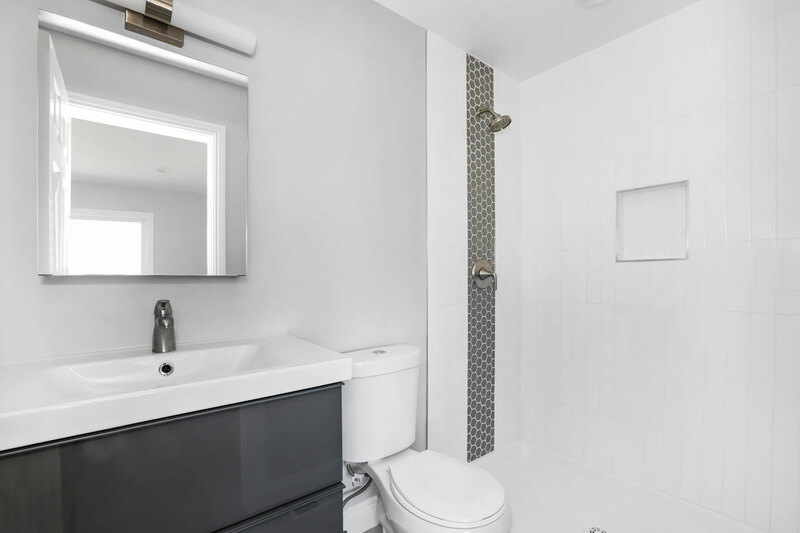 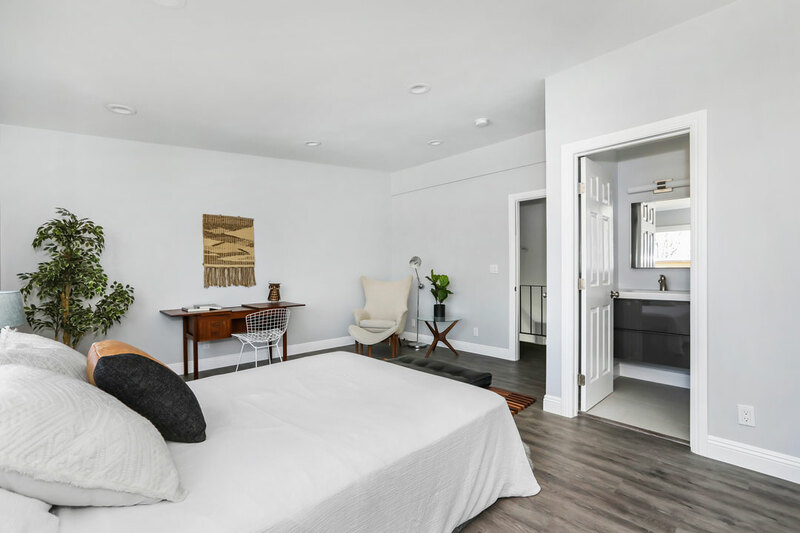 Both bedrooms are airy and well-proportioned with attached, renovated bathrooms. 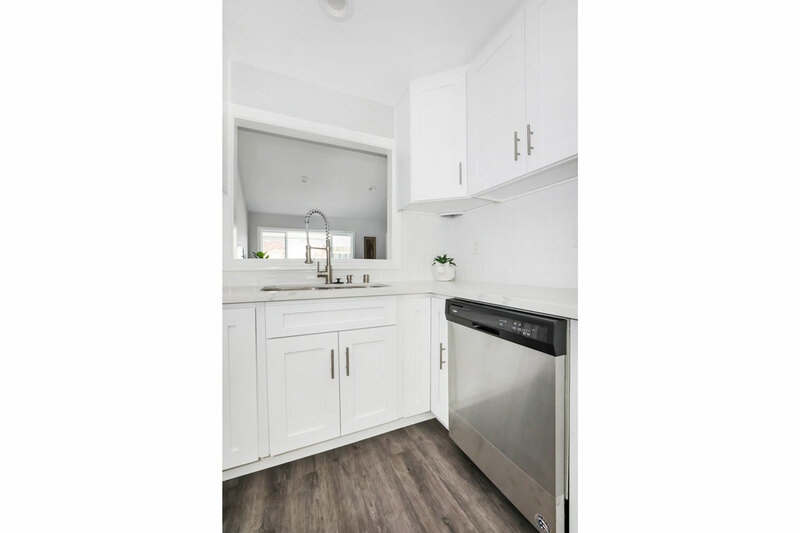 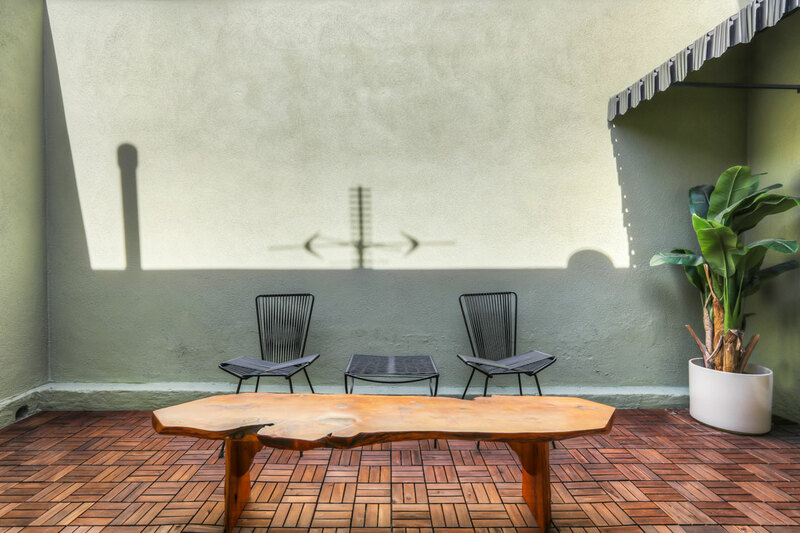 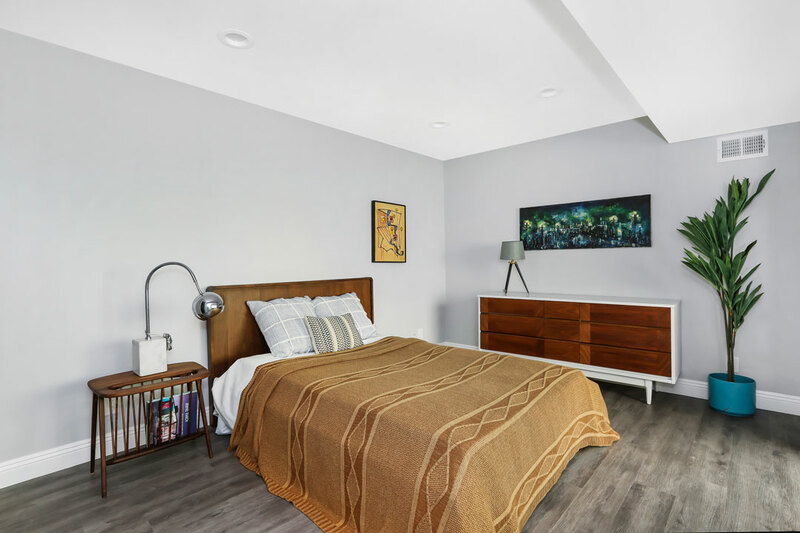 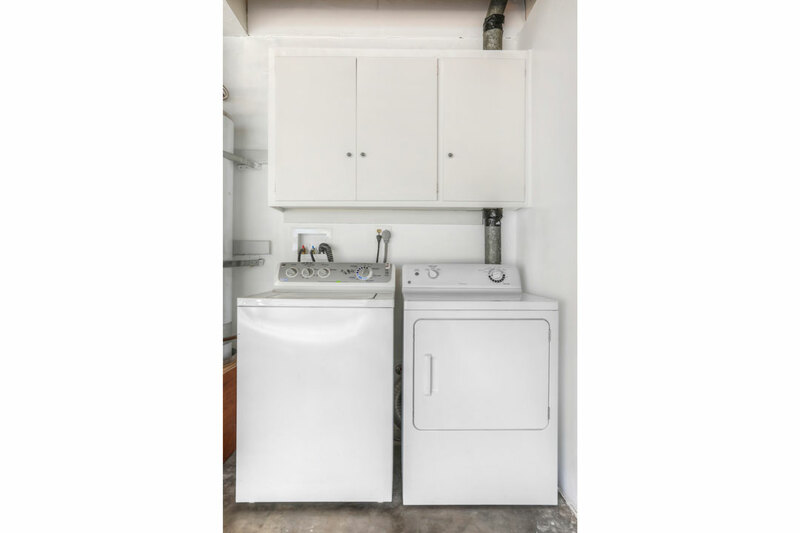 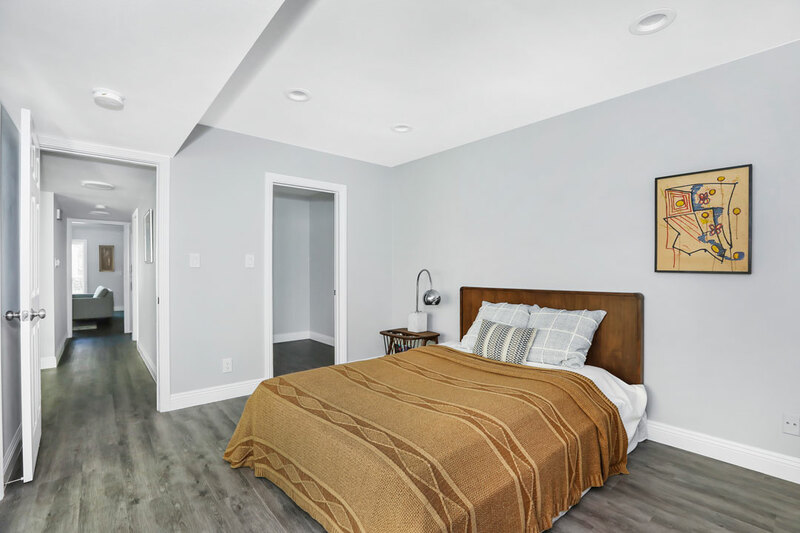 Amenities include central heat, laundry, a built-in speaker system and two-car garage with direct access to the patio. 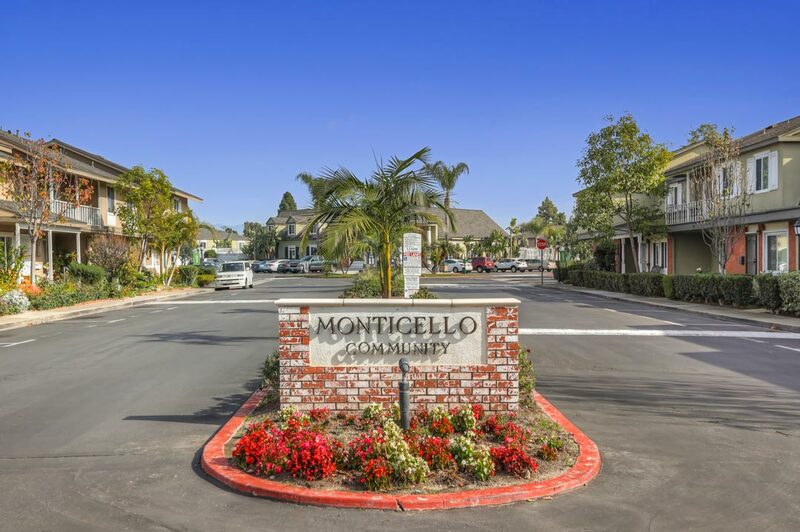 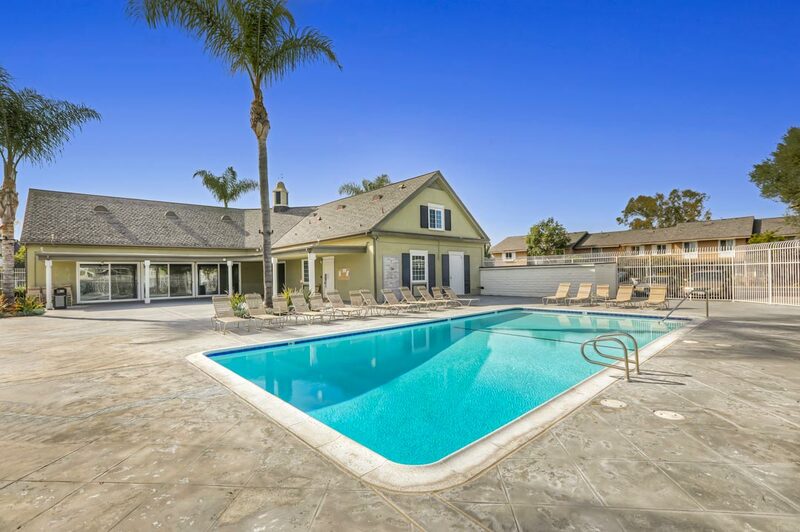 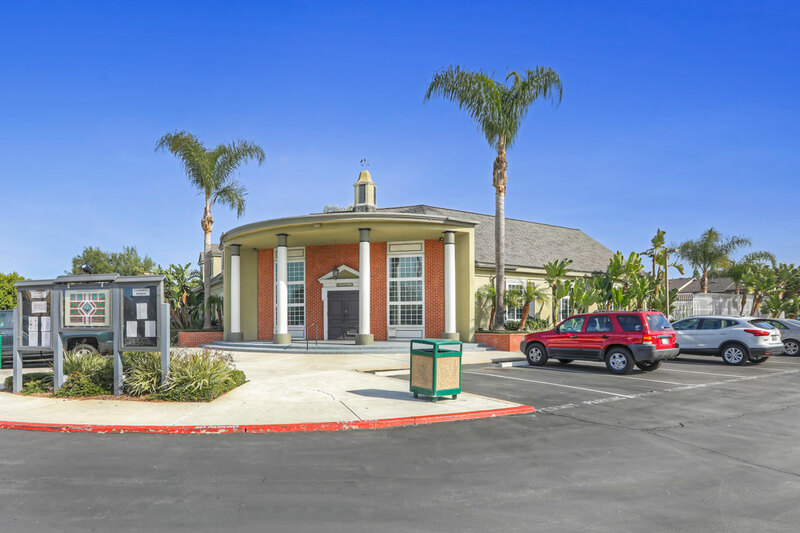 The tranquil cottage-style community features lush landscaping, a sparkling pool and a clubhouse, all in a great location near Orange Coast College, Vanguard University, Triangle Square, and just minutes from the ocean. 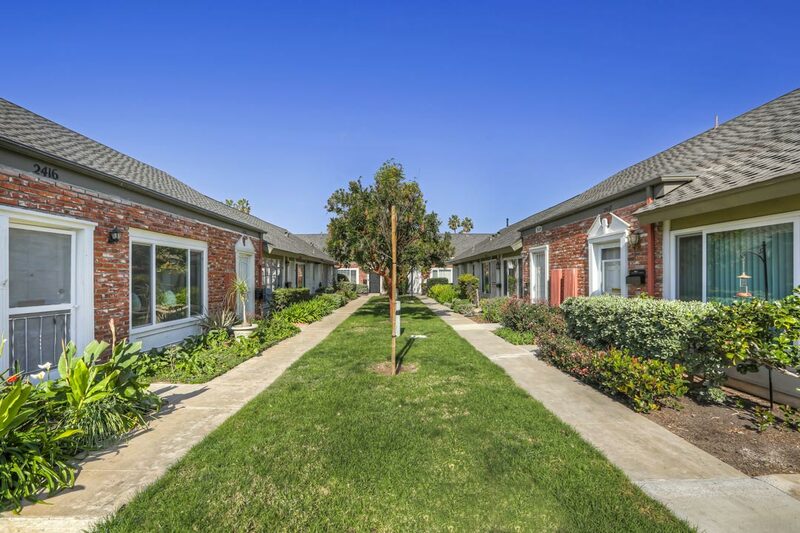 Supermarkets and dining are right around the corner; commuters enjoy easy access to the 55, 405 and 73 freeways.